On September 16-22 in Vilnius, Lithuania the 2017 European Team Championships were held. The winner on main tournament is Russia, followed by Belarus and Lithuania I. On women’s tournament the top 3 teams: Belarus, followed by Ukraine and Latvia. Pictures of EC Teams 2017 on Lithuanian Draughts Federation website can be viewed here. 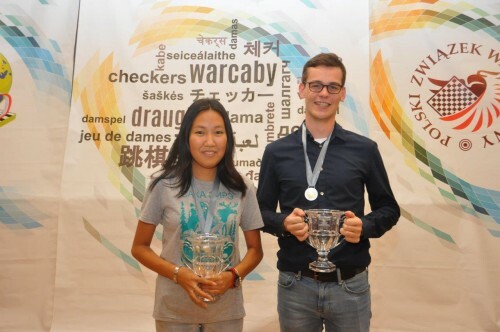 On October 19-22 in Amsterdam, The Netherlands will be held the the first official Frisian draughts European Championships! Please take a look on EDC calendar here or www.frisiandraughts.com. 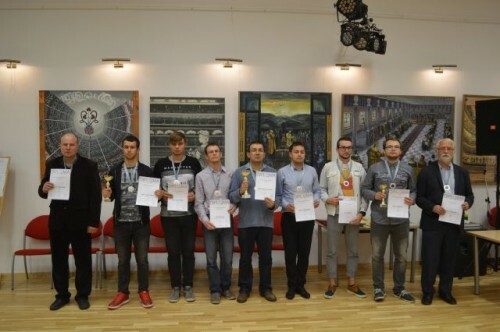 In Karpacz, Poland ended the European Rapid Championship. 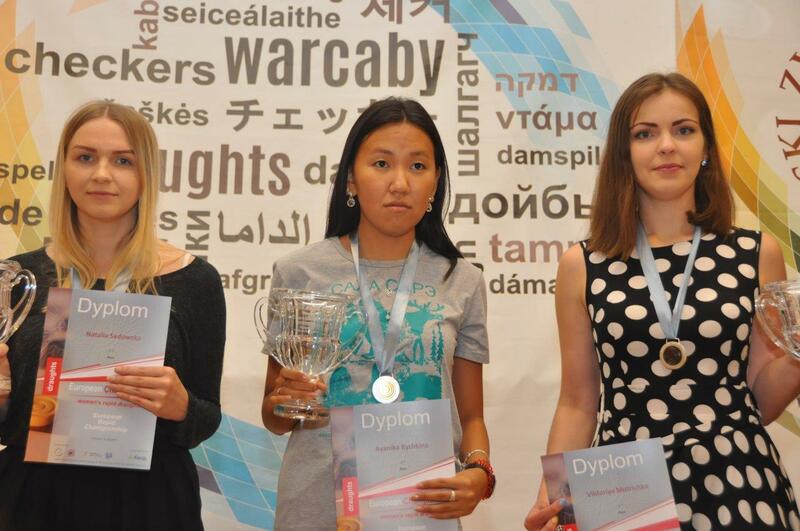 European Rapid Champion 2017 – Ayanika Kychkina (RUS). Kychkina was followed by Natalia Sadowska (POL) and Viktoriya Motrichko (UKR). 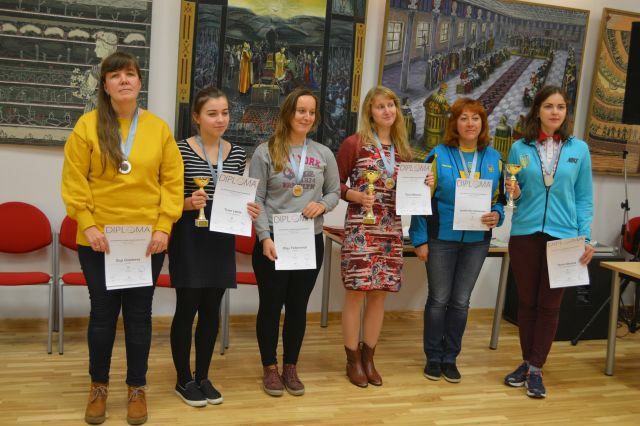 The full results of 6th Women European Rapid Championships can be found here. On men’s tournament the winner was Roel Boomstra (NED). 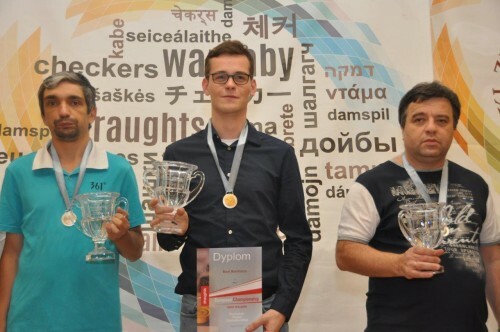 Boomstra was followed by Alexander Getmanski (RUS) and Alexander Shvartsman (RUS). The full results of 6th European Rapid Championships can be found here. The pictures of EC Rapid can be found here. EC Veterans championship website is open and can be found here.